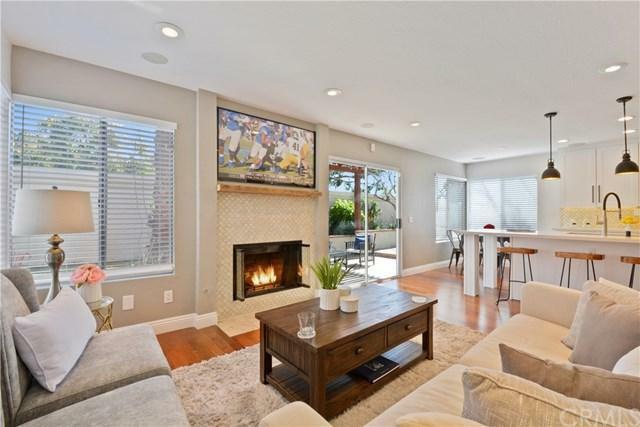 Beautifully Upgraded Westpark Home. This Vista Westpark Home is not to be missed!!! Newly updated, the home boasts new paint (inside & out). 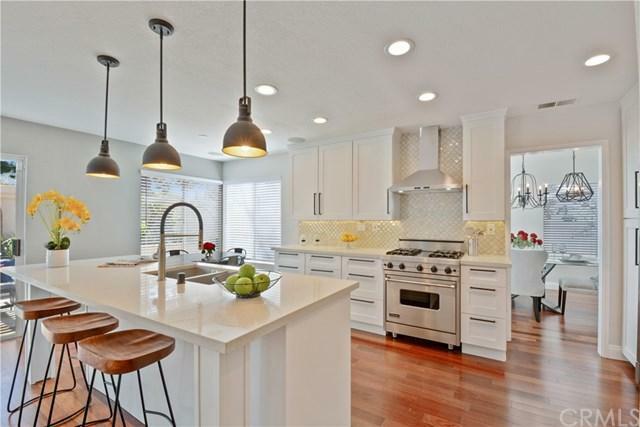 YouÃƒÂ¢Ã¢â€šÂ¬Ã¢â€žÂ¢ll look forward to entertaining in this open concept kitchen which has been tastefully remodeled including new cabinets, new dishwasher, new professional refrigerator/freezer, a Viking range, plus new countertops and backsplash. Enjoy the convenient location near some of the areaÃƒÂ¢Ã¢â€šÂ¬Ã¢â€žÂ¢s best schools UCI, University High School, Westpark Elementary School and San L Beautifully Upgraded Westpark Home. This Vista Westpark Home is not to be missed!!! Newly updated, the home boasts new paint (inside & out). 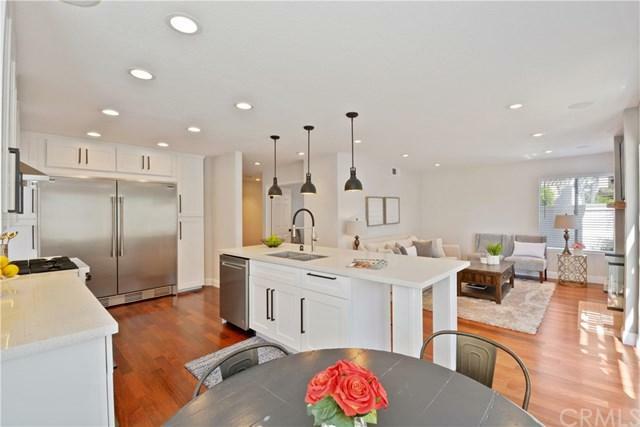 YouÃƒÂ¢Ã¢â€šÂ¬Ã¢â€žÂ¢ll look forward to entertaining in this open concept kitchen which has been tastefully remodeled including new cabinets, new dishwasher, new professional refrigerator/freezer, a Viking range, plus new countertops and backsplash. Enjoy the convenient location near some of the areaÃƒÂ¢Ã¢â€šÂ¬Ã¢â€žÂ¢s best schools UCI, University High School, Westpark Elementary School and San Leandro Park. Low HOA dues, Nice Association Amenities include sparkling pools, spas, tennis courts, sport courts, & so much more! 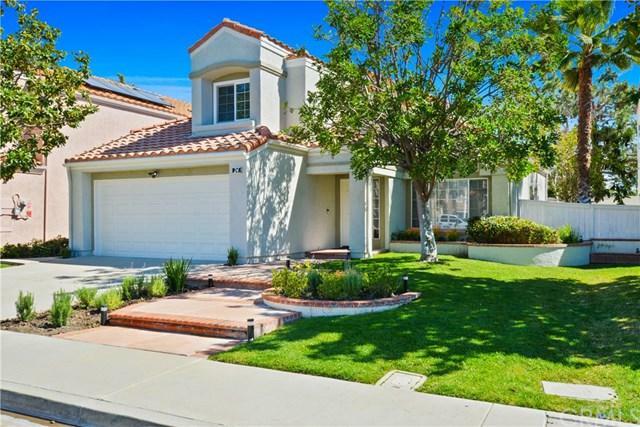 Minutes Away From Fine Dining, Shopping, Entertainment & nearby access to freeways. Don't Miss Out On This Exceptional Home! Listing provided courtesy of Clear Point Real Estate Servic. Listing information © 2019 San Diego MLS, Inc.